Have you ever thought that a regular hair care line simply cannot fully meet all your needs? 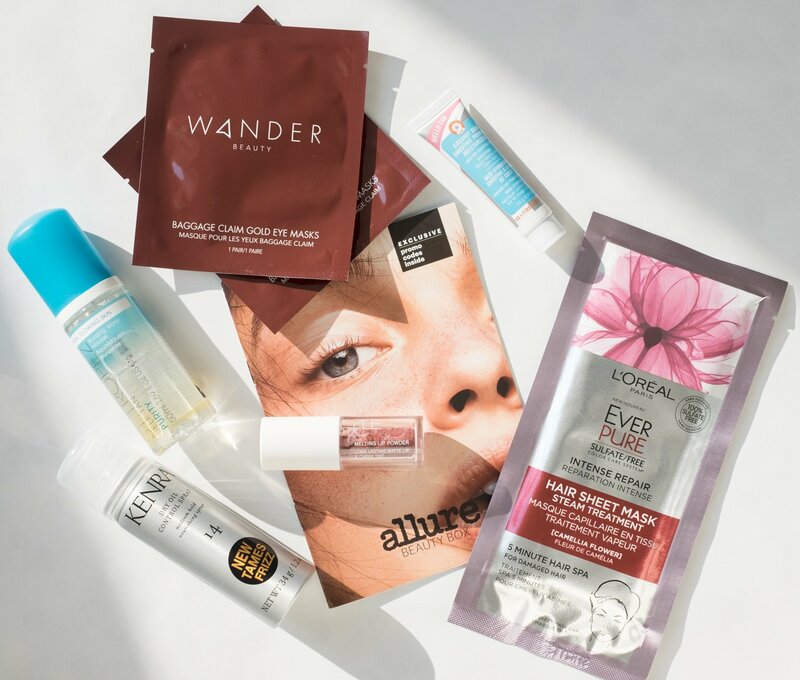 Variety of hair care brands offer different product lines for each separate concern, however, that may not be enough for the #perfecthairday. 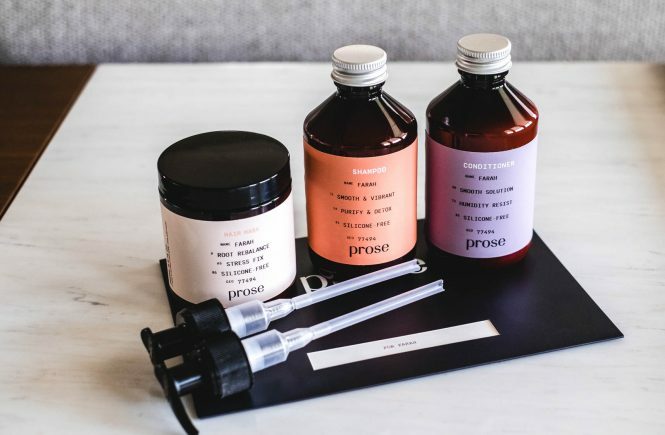 So here comes the personalized hair care brand – Prose – that formulates a custom solution (pun intended!) to manage all your hair concerns at once. 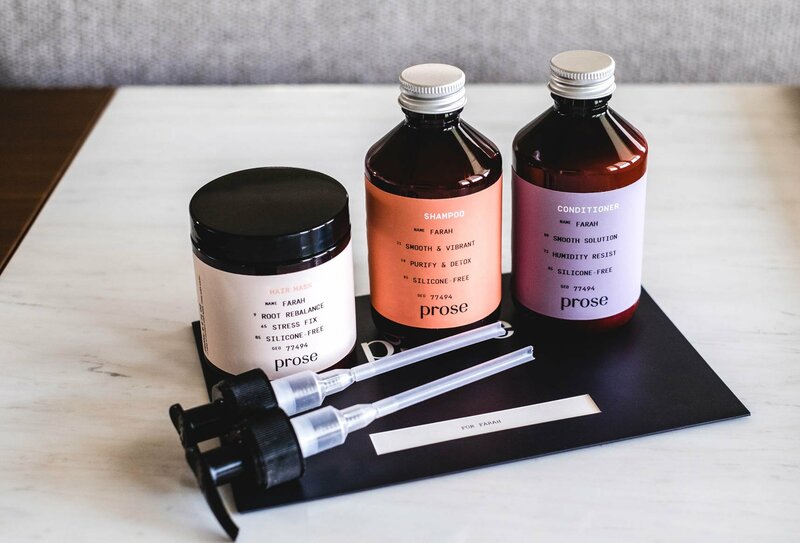 To find the perfect formula for you, Prose starts with a questionnaire – a consultation, where they ask about your hair type, hair goals, and lifestyle. Just imagine your perfect hair day – and start answering the questions. The consultation can be done online or at salons that offer Prose products. 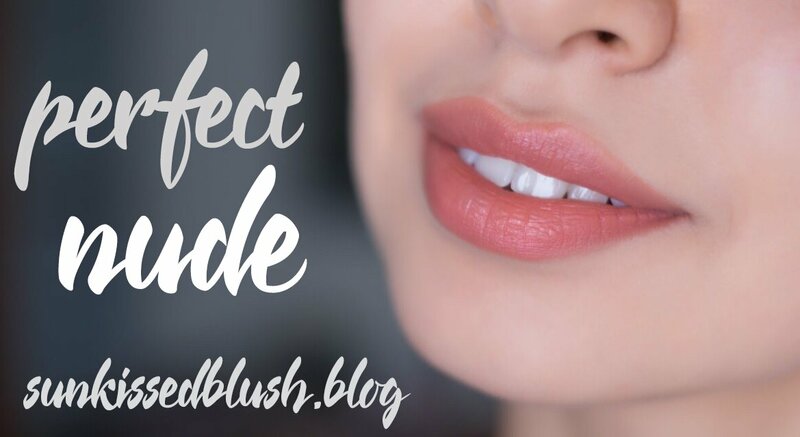 I did it at home online and it was super easy and fun! 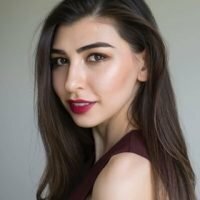 It takes no more than 5 minutes to answer comprehensive questions about your hair and scalp, followed by your styling habits and your lifestyle. In total, it’s slightly over 20 questions to answer. The questionnaire is finalized by selecting some of the ingredients in your formula. You can make your hair care products fully vegan, gluten-free and silicon-free. 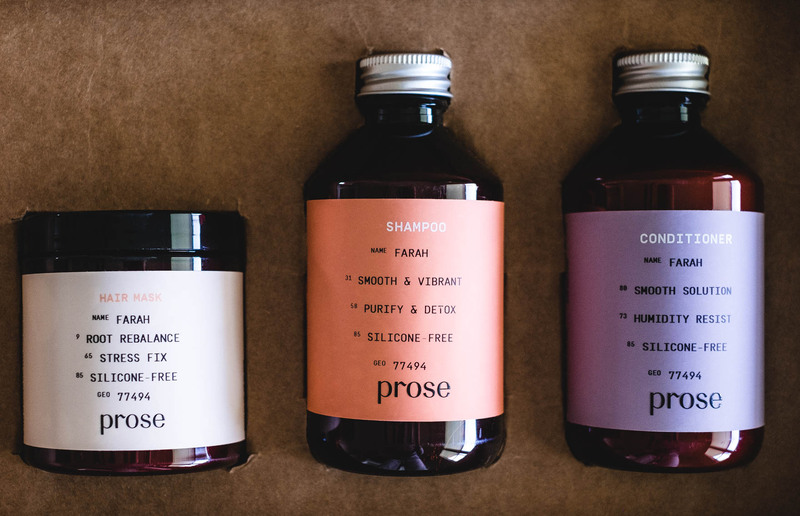 it is important to mention, that all Prose products are cruelty-free, and do not contain parabens, mineral oils, sulfates, dyes, or GMOs. 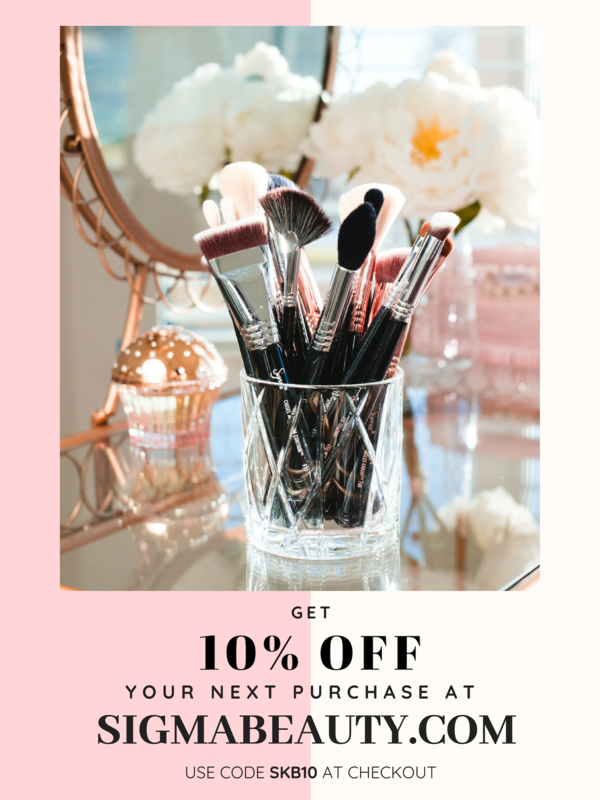 When opting for the silicone-free option, you’ll be notified that ingredient used in their formula is a high-grade professional quality silicone and it is used for detangling and smoothing purposes. You can decide whether you still want a silicone-free formula or you don’t mind having it in your shampoo. 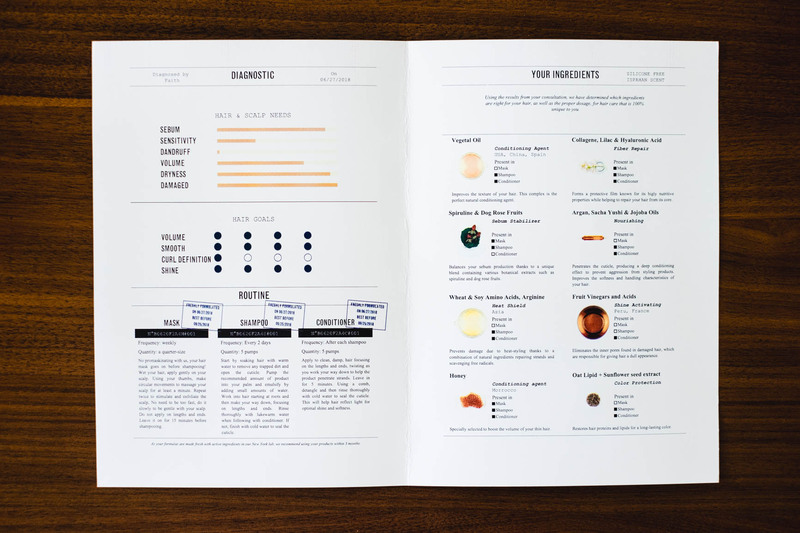 each Prose package comes with a small booklet that will tell you about your diagnostic results, application instructions and list of ingredients used in your formula. Finally, you are asked to pick one of three fragrances – or no fragrance at all. 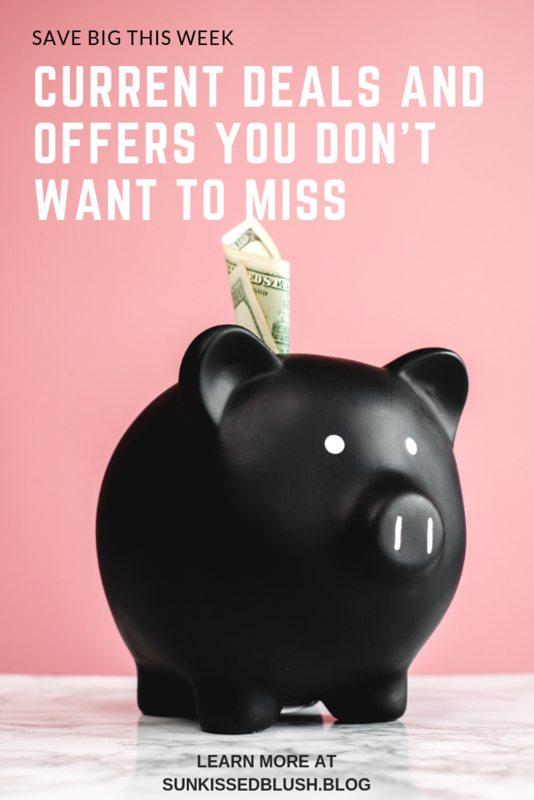 A complete Prose regimen will cost you around $95. This will include a 3-months supply of shampoo, conditioner, and hair mask. For sure you can opt for only one product, but I decided to try the complete customizable hair care regimen. Once ordered, it will take 5-10 days to get a freshly-made formula delivered to your doors. The formula is freshly created and poured in NYC, and this is what explains the short shelf life – only three months. All three products come in recyclable plastic containers. The shampoo and the conditioner come in dark plastic bottles and each has a separate pump, which is a must-have tool for me. Pumps make it so easy to distribute the product and ensure you use exact amount every time. The hair mask, in turn, comes in dark plastic jar. The best part – all of the three products come with your first name printed on the label! How did I like it? 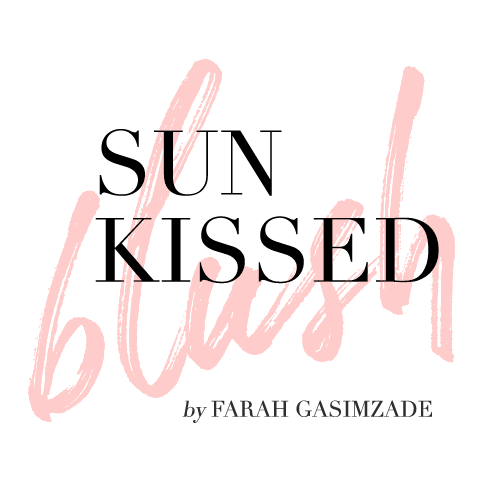 When I first ordered the shampoos, my main concerns were volume, oily roots, and dry damaged ends. 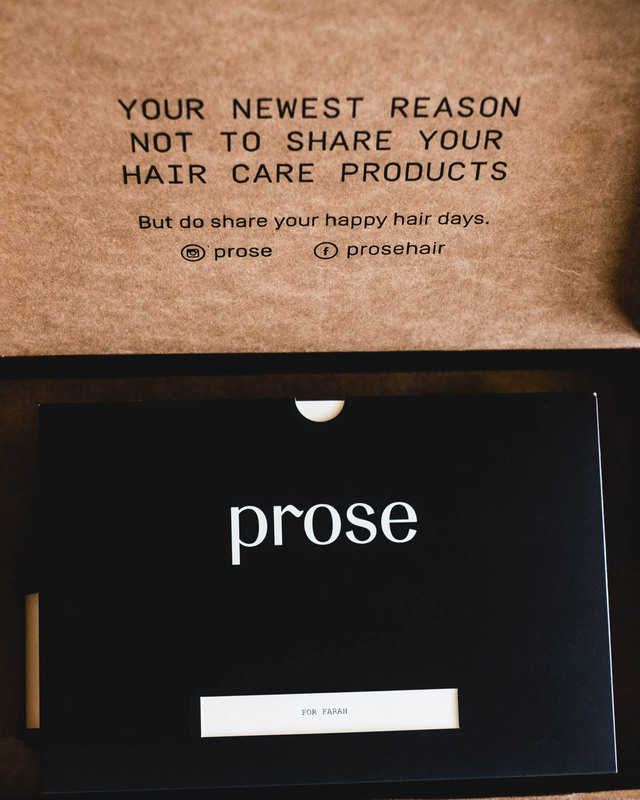 Honestly, Prose raised my bar of expectations from any hair care product. The shampoo gave me a really nice volume without drying out my hair on the lengths and kept my hair pretty clean for 2-3 days. The conditioner made my strands smoother, shinier and easier to brush through. I’m not sure about the hair mask though, just because I’m not a hair mask kind of person but I believe it did its work. However, I have to admit I was “promaskinating” and wasn’t using it weekly as required, and I still have some product left in a jar. When I just received them, I had a concern about the amount of product I’m advised to use each time. I wasn’t sure if 5 pumps of shampoo and conditioner every two days will last me for 3 months. To my huge surprise, all three products last me even longer. What I didn’t really like about the formula is that my hair felt really heavy after the shampoo. In some cultures, heavy hair equals beautiful healthy hair, however, in my experience, I prefer when my mane is light as a feather. In general, Prose met all my needs: I had a volume boost at the roots, smooth and shiny hair on the length. 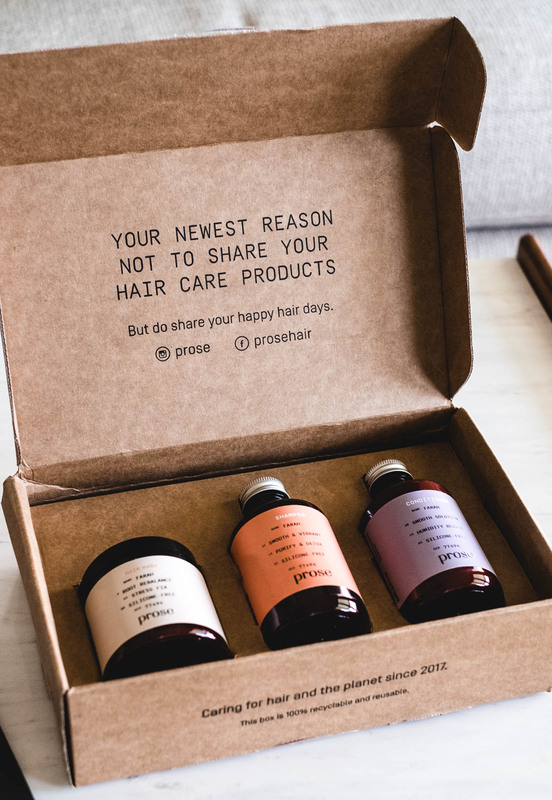 Prose raised my expectation about hair care products in general. Now, I expect much more from any product that I’m using. I’ve already finished my shampoo and conditioner. At the time when I was using them, I had long, color-treated hair. Even though my hair looked shinier and smoother with Prose, I cannot say that Prose fully repaired my damaged hair as I still had some split ends. At the same time, I believe that my split-end situation was far better when I was using Prose. At least, it got worse when I started to use other products. 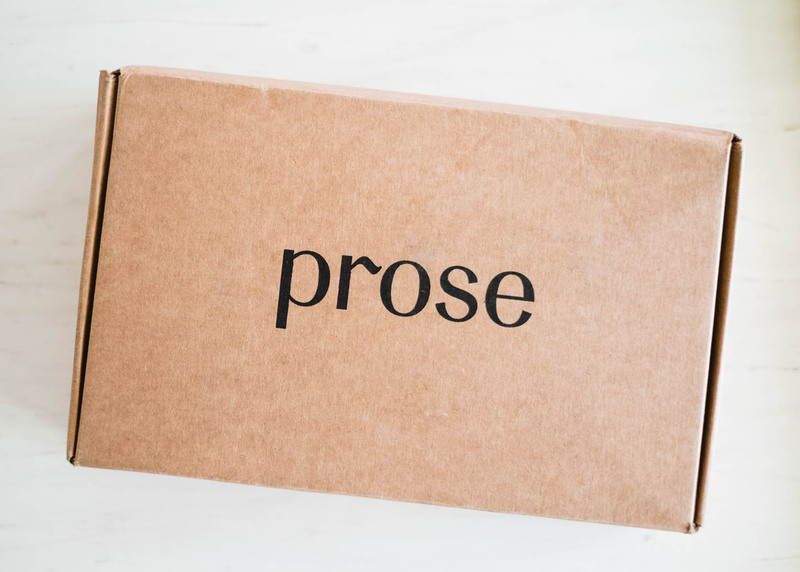 Will I repurchase Prose again? My answer is maybe. I would definitely need to change the formula, as my lifestyle and hair length has changed. Also, I’d make sure the formula keeps my hair lightweight. Have you tried customized hair care products? let me know in the comments down below!